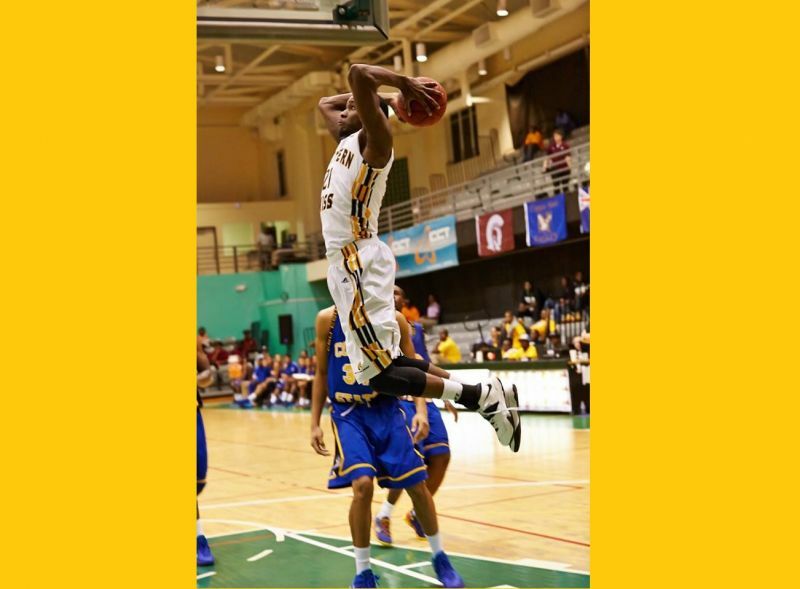 You are here: Virgin Islands News Online » News » Norville ‘Banana’ Carey heading to China! Norville ‘Banana’ Carey heading to China! 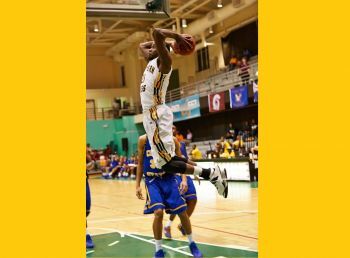 ROAD TOWN, Tortola, VI – After a successful season at Southern Mississippi University, Virgin Islander Norville “Banana” Carey has been selected to join the prestigious Sports Reach USA trip to China from May 10 to May 25, 2015. 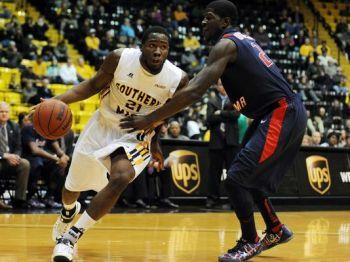 Carey finished the season with the Golden Eagles with the highest field goal percentage of .546%. Along with Chip Armelin (15.8) and Matt Bingaya (13.8), Carey (10.8) combined to average 40.4 points per game for Southern Miss. Overall the trio scored 65.0% of the teams 60.1 points per game, which topped of any trio in Conference USA. It also tied the eighth largest percentage of any trio in the count. “I'm a part of this programme called Sports Reach USA when it takes teams around the world reaching out to people, learning about themselves, while getting to play basketball... On May 10th I will be traveling to China for two weeks playing basketball against teams from China and Russia while learning about the different cultures and the people,” Carey told Virgin Islands News Online in an exclusive from the USA. According to Southern Mississippi coach, Thomas Schuberth, Carey has come on leaps and bounds as a player and person and deserves his chance to play with and against some top players. Meanwhile, Robby Speer of Sports Reach USA said, “Sports are a major part of our world’s culture and touch a greater segment of the population each year. Sports Reach capitalises on this aspect of our society to share the Gospel of Jesus Christ. This is great news !! go banana…the BVI is proud!!! A product of Juggy and the VIP. Awesome Son! Keep up the good work. Hold your head up high . Stay focus in what ever you do. You made mommy and daddy proud. From you home circle in tola. daddy, sisters, and your twin sibling. Under the reigning government NDP all you will be is a PE teacher or nothing at all. Other positions are kept close off for them to play politics with. Thank God the BVILanders now seeing it. Vote them out! Why BVI people always have to bring politics into everything?